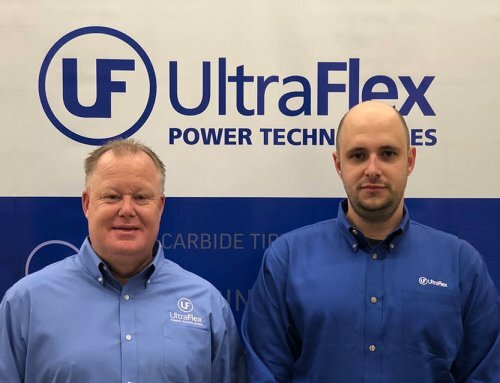 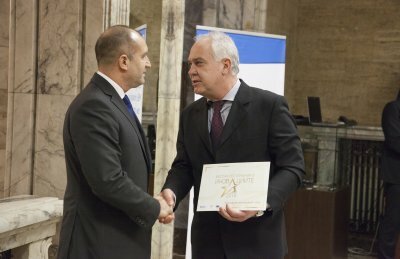 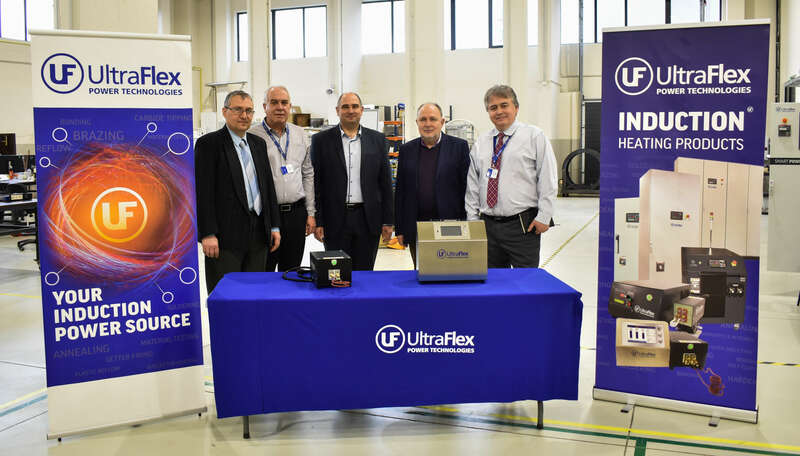 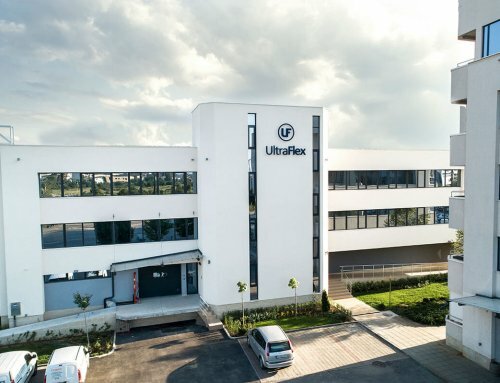 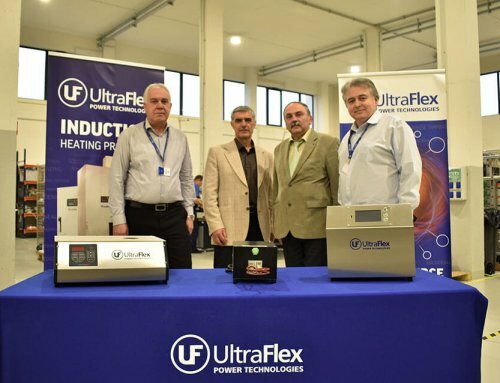 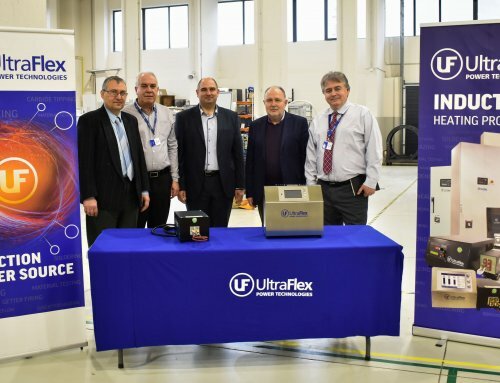 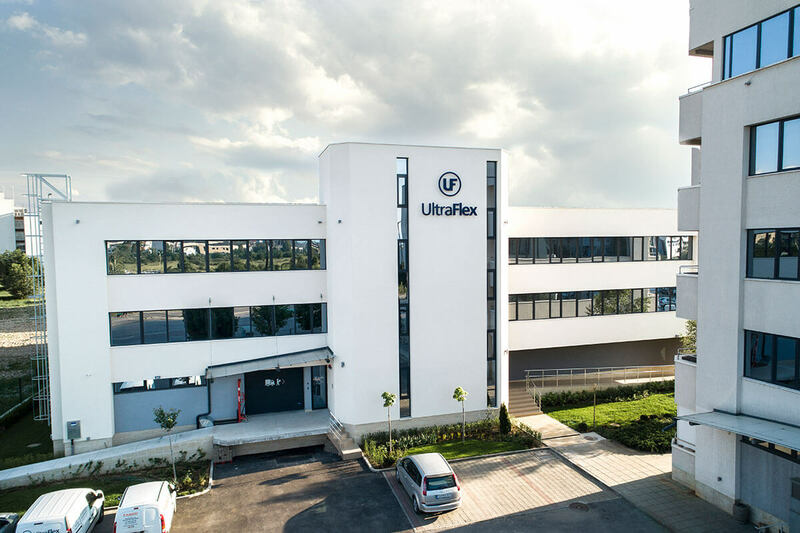 UltraFlex Power Technologies- Europe has been named as a innovative company leader in the “Excellence in Innovation” contest held in Sofia, Bulgaria. 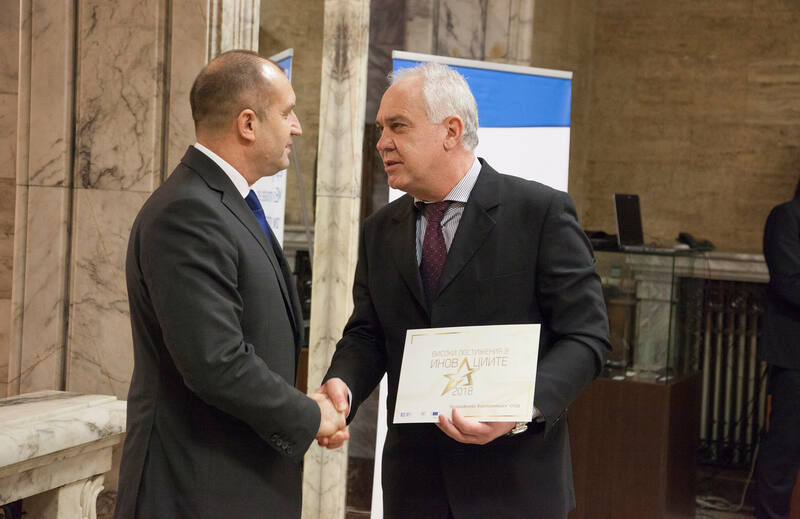 The event was organized by the Applied Research and Communications Fund and Enterprise Europe Network under the patronage of the President of Bulgaria, Mr. Rumen Radev. 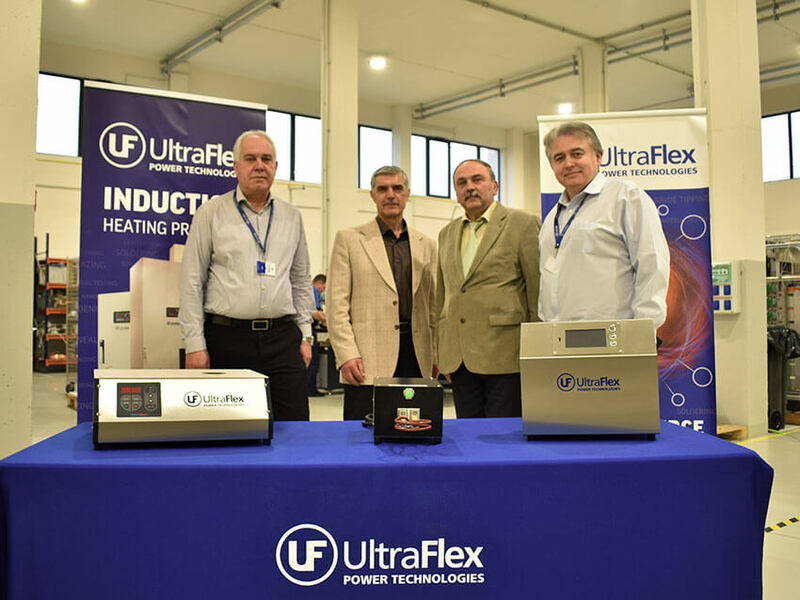 UltraFlex General Manager for Europe, Mr. Spas Spasov attended the event and received the prestigious award, on behave of Ultraflex. 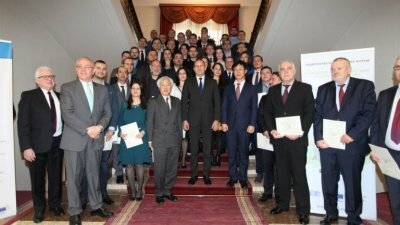 The 60 finalists were awarded for high quality and originality of their innovations, and their impact on the national and global market, on the environment and society, as well as for the efficiency of their business model. 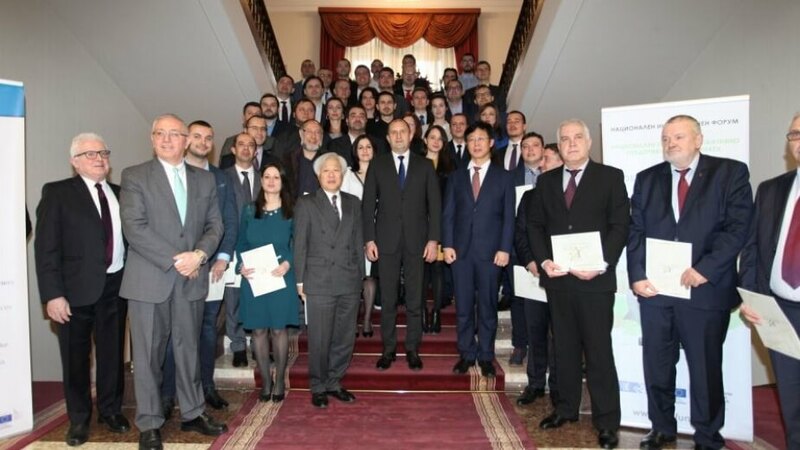 The recipients receive the honor to use Applied Research and Communications Fund as a symbol of their excellence in innovation. 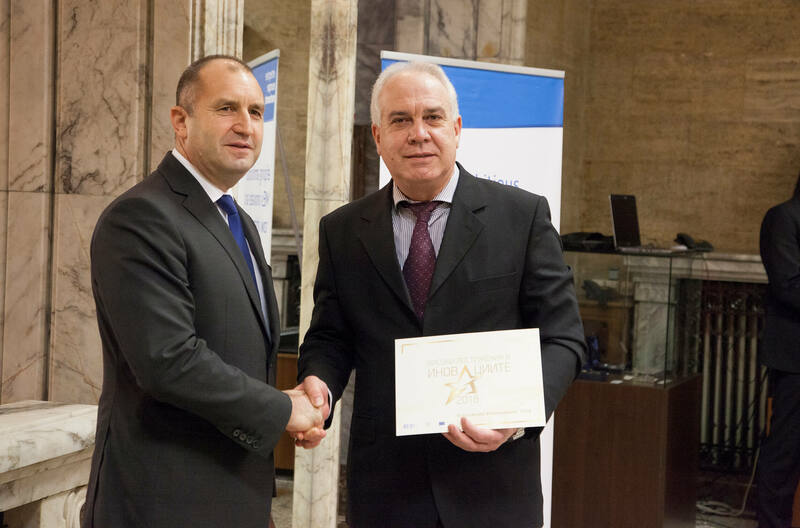 It honors the impact and efficiency of cutting edge innovations developed by Bulgarian companies.